The Mexican subsidiary of one of the most important think tanks in terms of sustainability, the World Resources Institute, trusted Mijo! 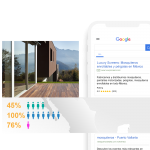 to redefine its branding strategy, simplify its brand portfolio and refresh its social strategy. 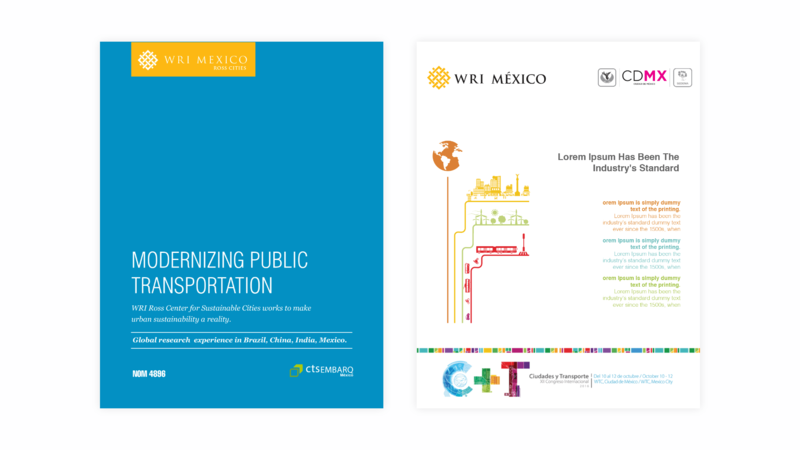 We worked hand in hand with the local team coordinating the transition from CTS EMBARQ to WRI Mexico to reaffirm WRI leadership with international NGOs, government bodies and the private sector. 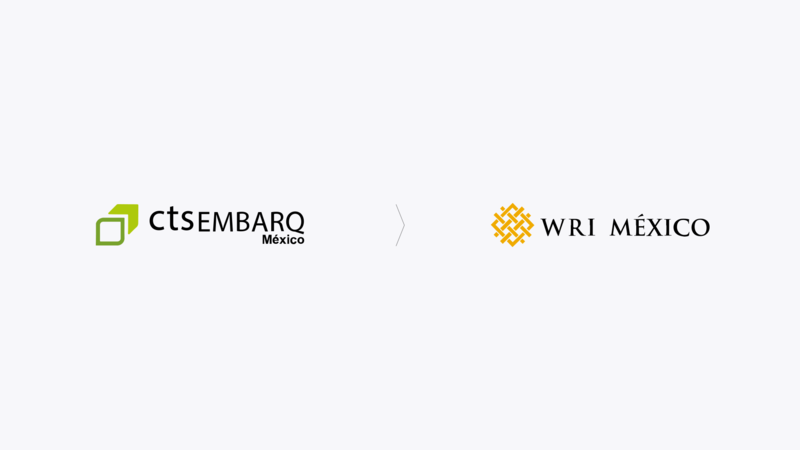 Since the re-launching of CTS EMBARQ as WRI Mexico in November 2016, the brand has maintained its position as the global authority on sustainability issues. We collaborated in the diffusion of its XII Congress of Cities and Transportation in Mexico City, positioning the hashtag #CiudadesyTransporte in 5th place in the trending topics on Twitter on a local level, reaching over 4 million users.